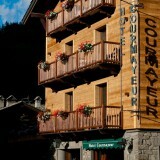 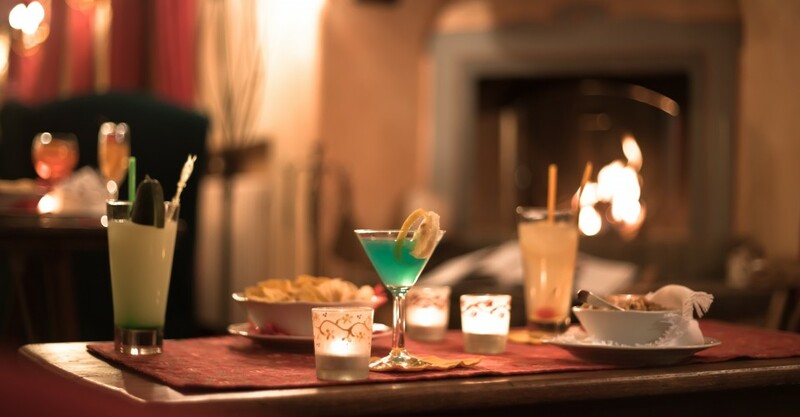 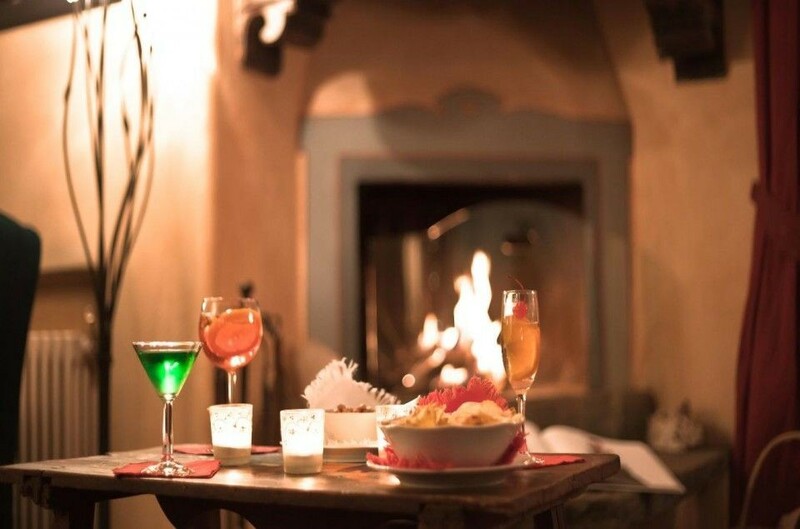 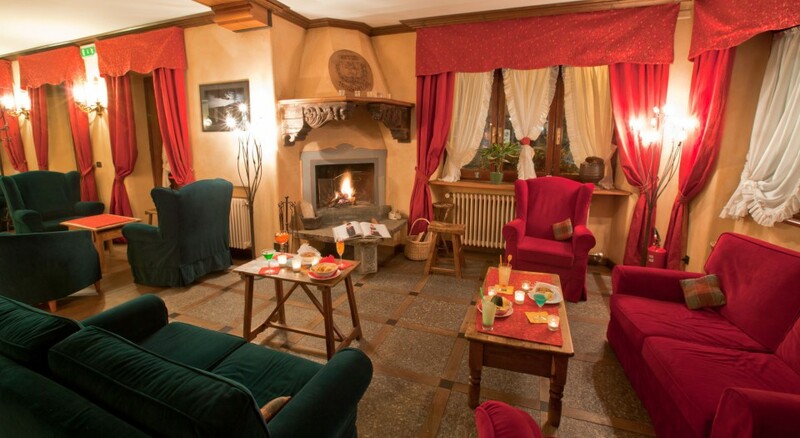 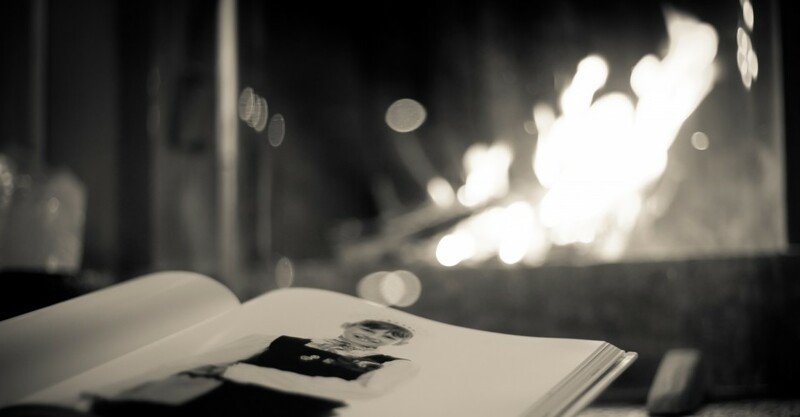 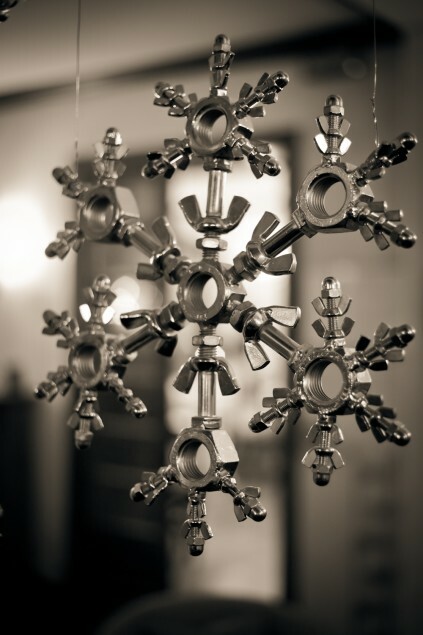 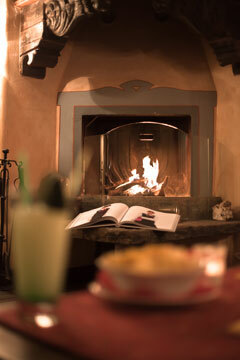 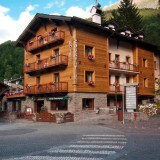 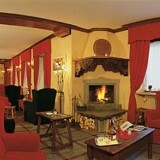 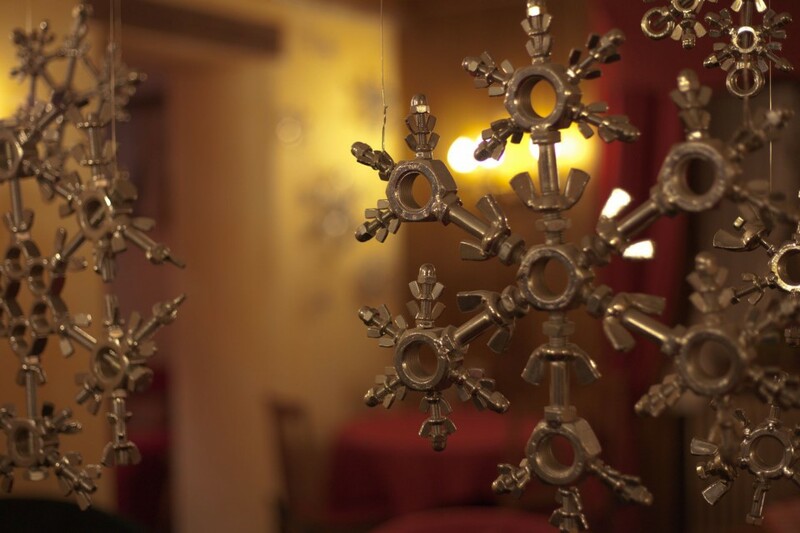 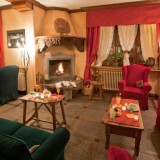 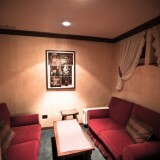 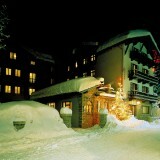 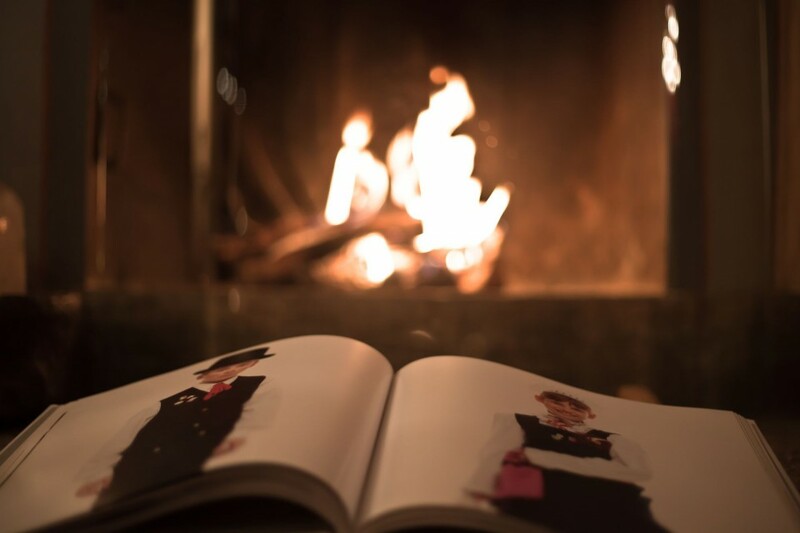 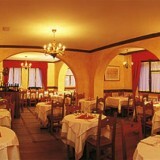 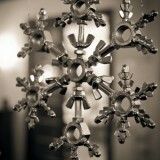 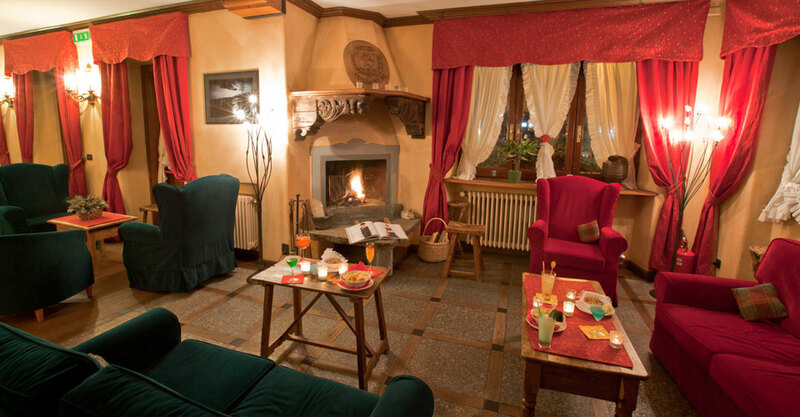 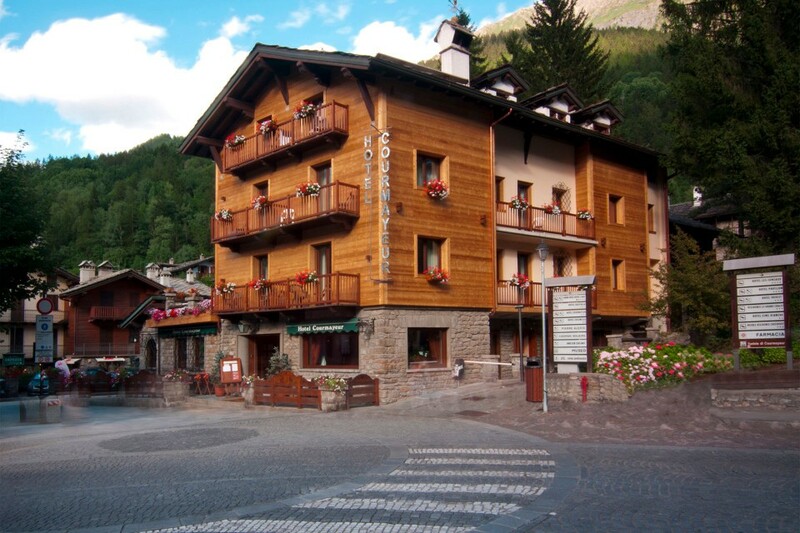 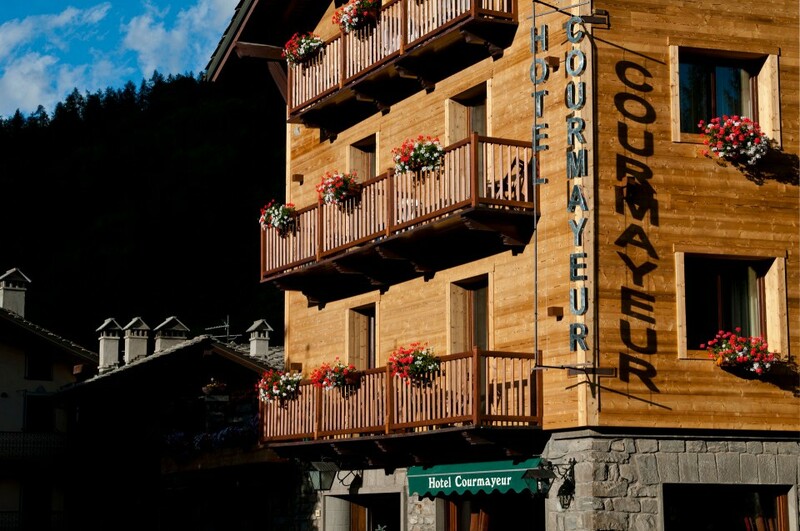 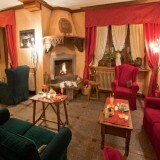 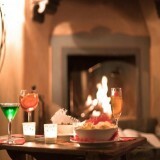 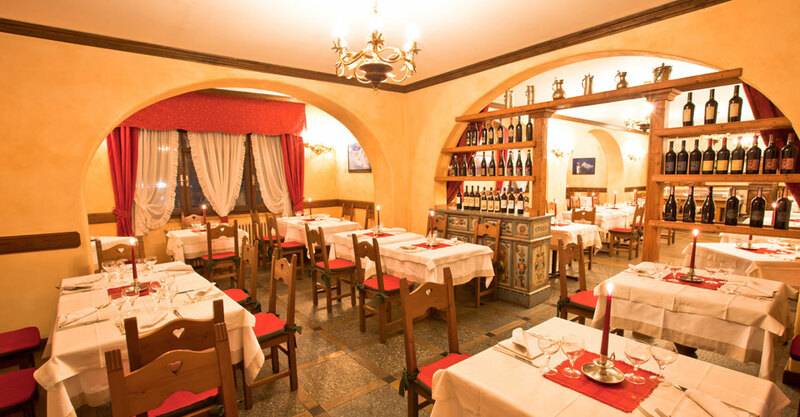 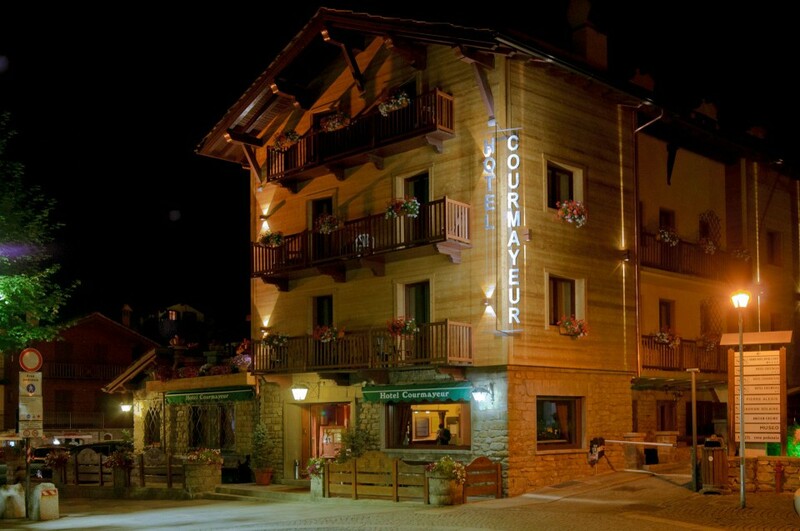 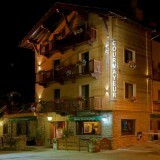 The rooms of Hotel Courmayeur, have been recently renovated with a warm mountain atmosphere . 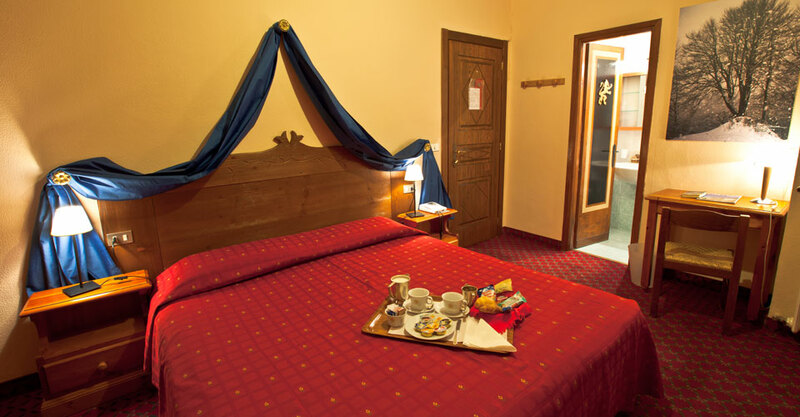 In the variety of rooms, all different, there are single, double / twin, triple and family rooms for four people. 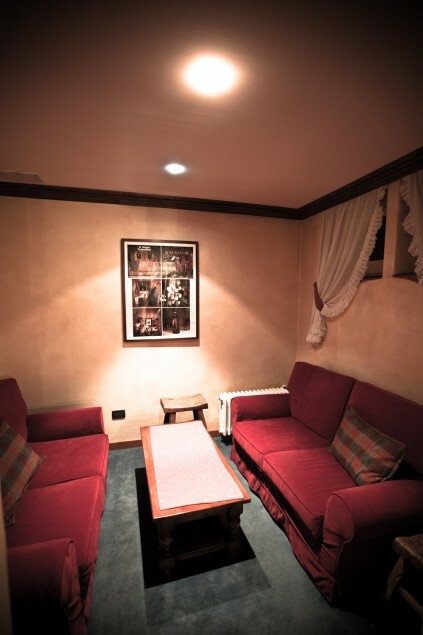 The rooms have private bathroom with hairdryer - some with shower and other with bath - LCD TV with Sky satellite - pay per view for the latest movies and sport matches. 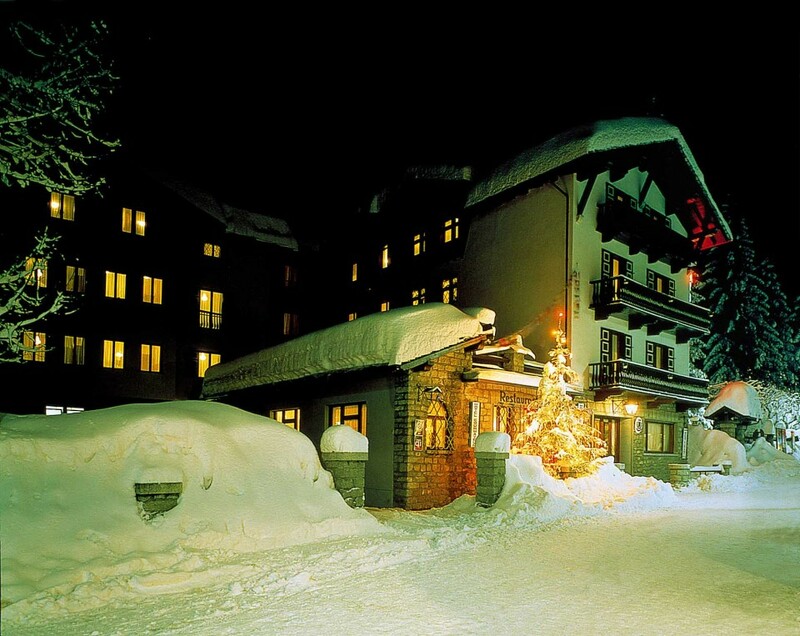 All superior rooms have a magnificent view over the Mont Blanc chain and the ski slopes, that can be seen from a comfortable balcony.